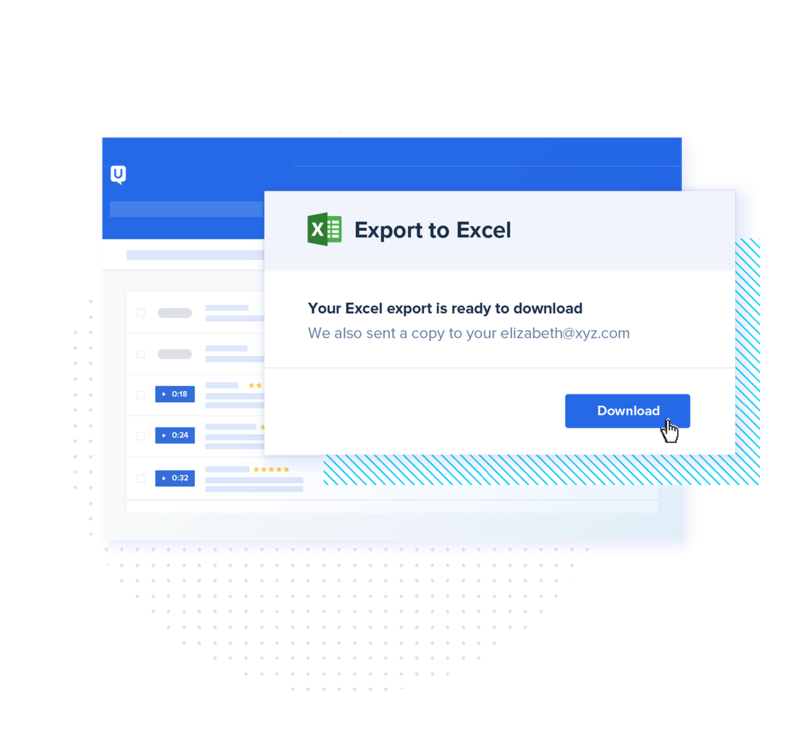 With all the tools needed to build and manage custom studies, UserTesting Insight Core makes it easy to create powerful, tailored tests from scratch. 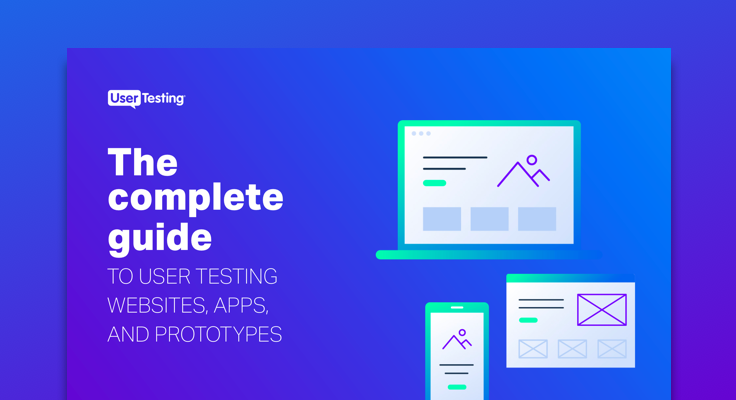 With UserTesting’s diverse, global panel, it’s easy to target your exact customers on-demand. 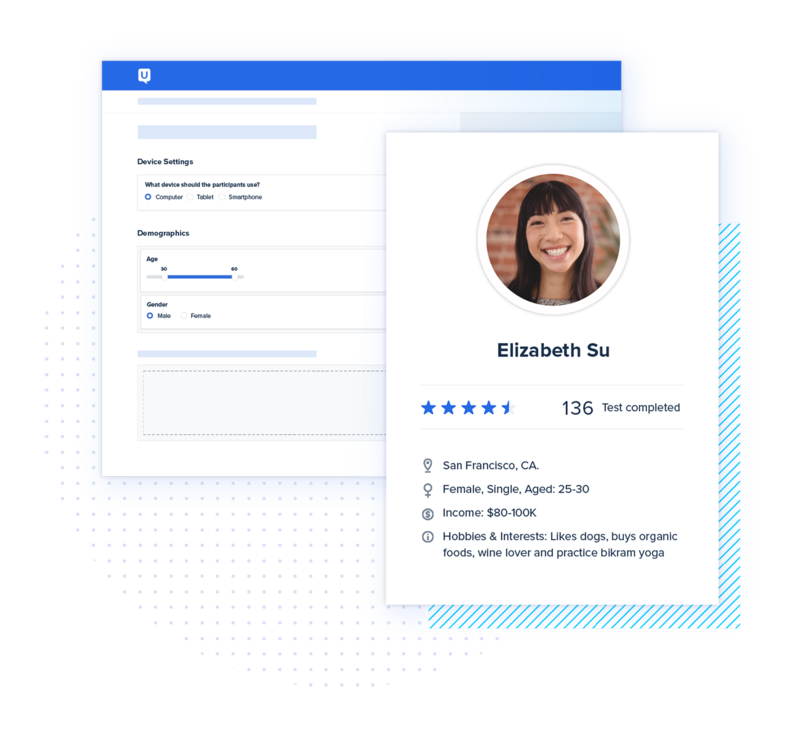 Or, you can use your own audiences of customers, employees or third-party participants with My Recruit. 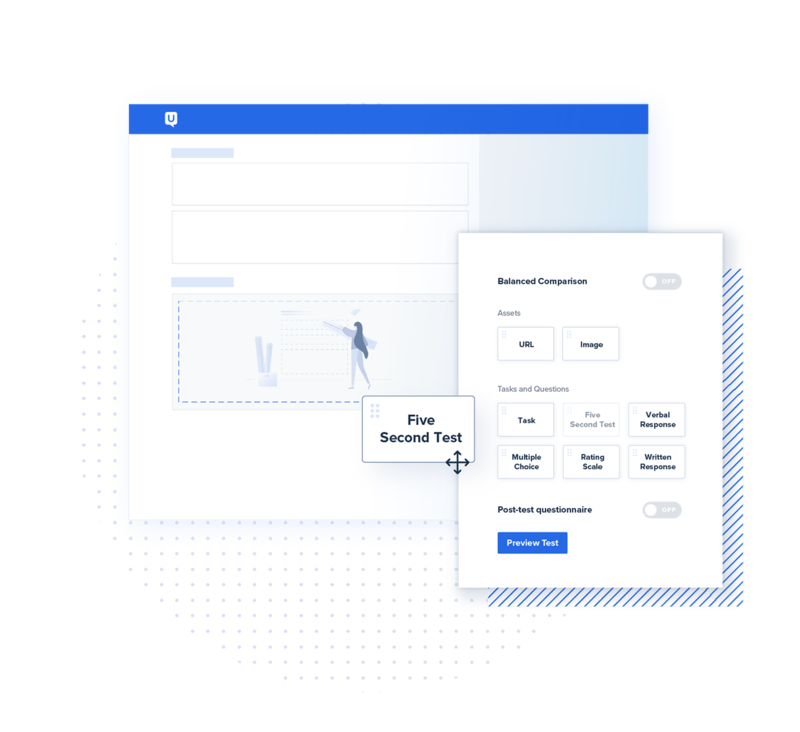 Whether you’re a research professional or just someone who needs fast feedback on an experience, our intuitive test creation makes it easy to target your audience, create tasks and ask questions using configurable drag-and-drop components. Recruit for and schedule live 1:1 interviews in less than a day with Live Conversation. 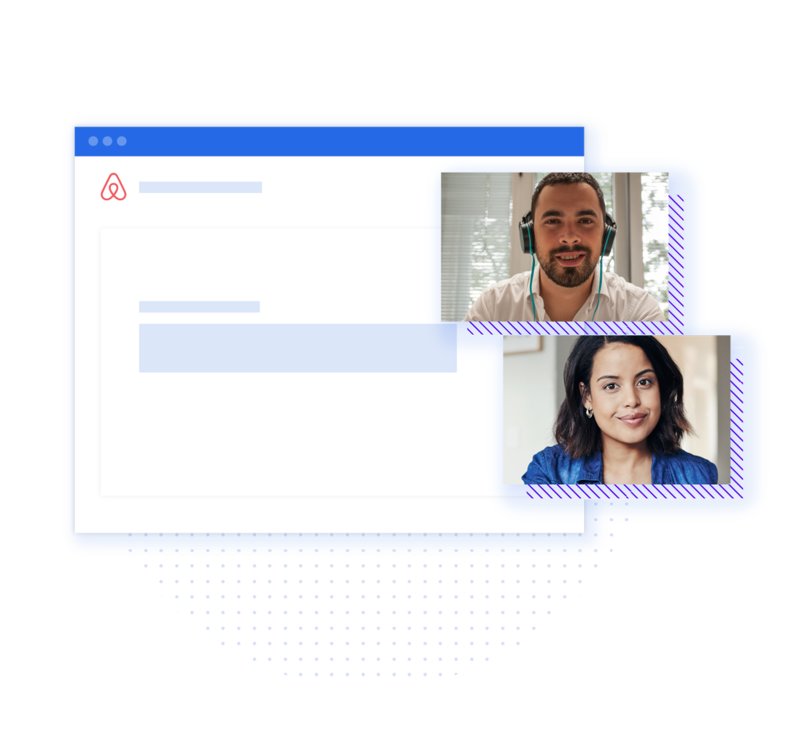 Ask open-ended questions, follow-up on important points, and get deeper insights with the ability to talk to your customers via live video. Great experiences are measurable. 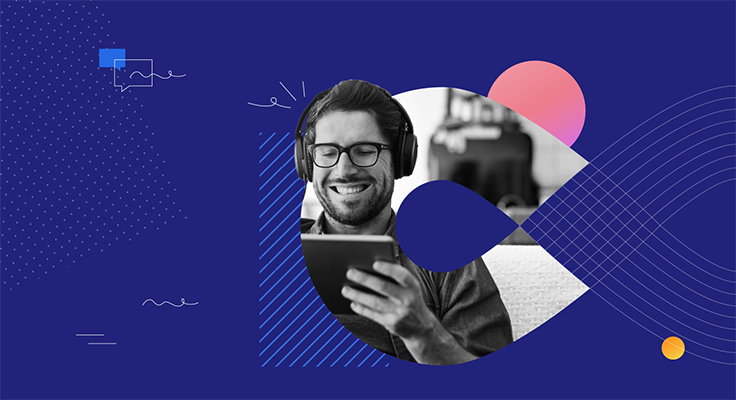 Our test analytics help you quantify those experiences using multiple choice questions, written responses and rating scales. 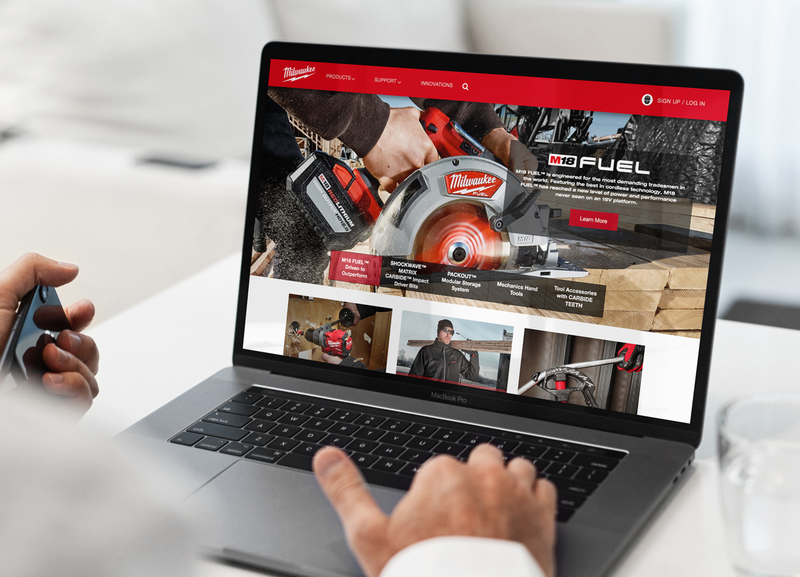 When you’re ready to analyze user satisfaction, simply export for an easy look at the big picture. 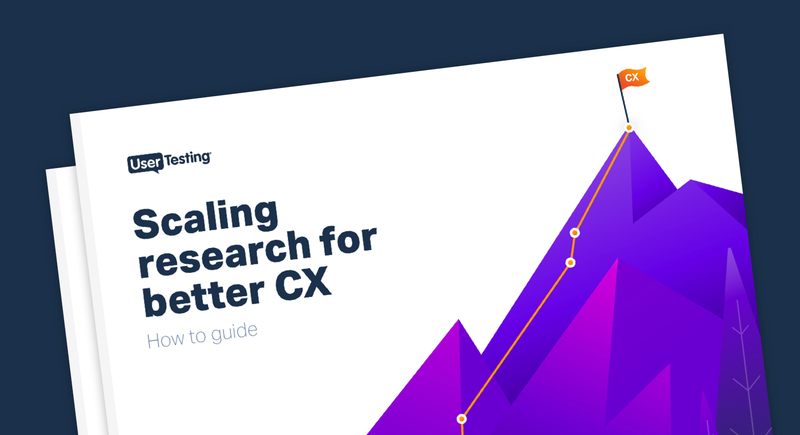 A how-to guide to help teams structure and scale customer research resources within their organization. 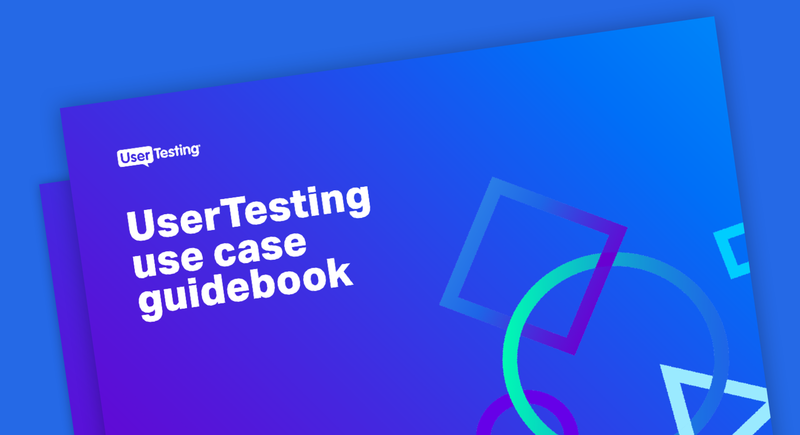 Common use cases and stories of how our customers have used the UserTesting platform to gather fast and relevant human insights. 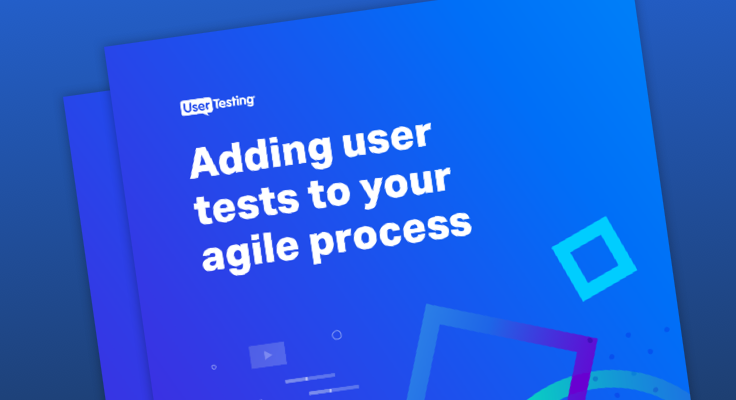 Learn from practical examples how to plan, conduct and analyze remote user research.